I truly believe that nowhere in the world does October quite like Ontario. I'm so in love with the rich, deep colours, that perfect fall temperature, and a little wind that's perfect for pulling someone close. I got to meet up with Lacey and Devin at Lemoine Point park in Kingston on a perfect October evening to watch the sun set. 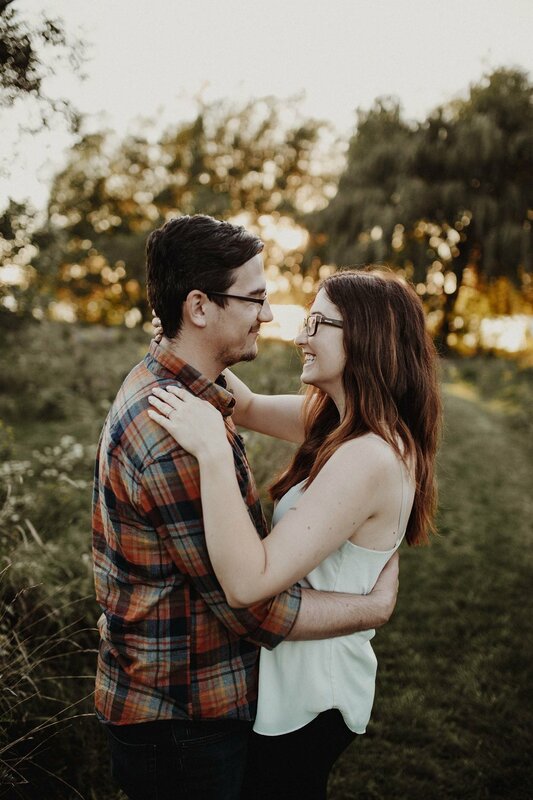 These two were so much fun to photograph and I am so in love with how these photos turned out!